Japan's winters can be chilly, especially in its northern regions. Well, there's no better way to warm up than by indulging in some hot Japanese sake. From northern Hokkaido to southern Kyushu, there are plenty of local favorites. Here are five sake from five prefectures that are perfect for cold winter nights. Japanese sake, or nihonshu (日本酒)—the official term, which literally means "Japanese liquor"—is Japan's national alcoholic beverage. As a quintessential part of Japanese cuisine, culture (and life in general), it's become quite popular around the globe. 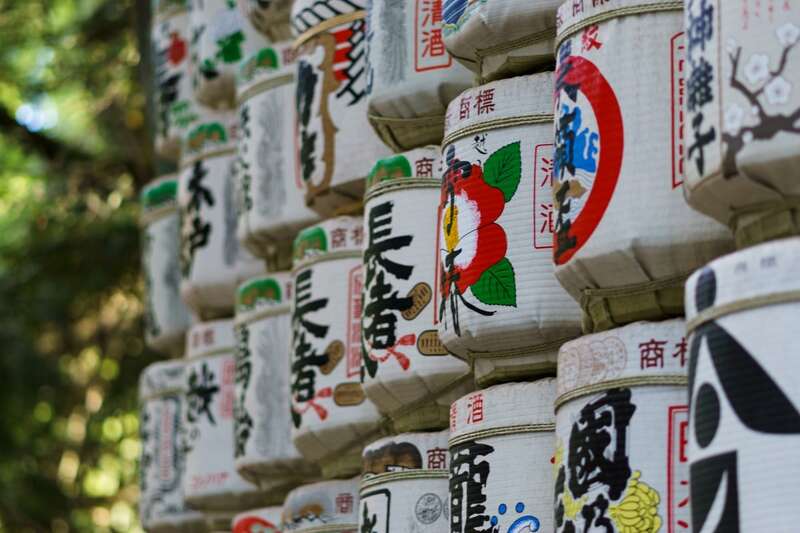 Part of what makes sake so interesting is that every region has its own unique characteristics, determined by different kinds of rice, water and other ingredients used during the production process. The tastes range from sweet to dry, rich to delicate and a little mild to considerably more potent. Thanks to the brew-friendly cold that's ushered in by the Japanese winter, the sake brewing season really gets into full swing. 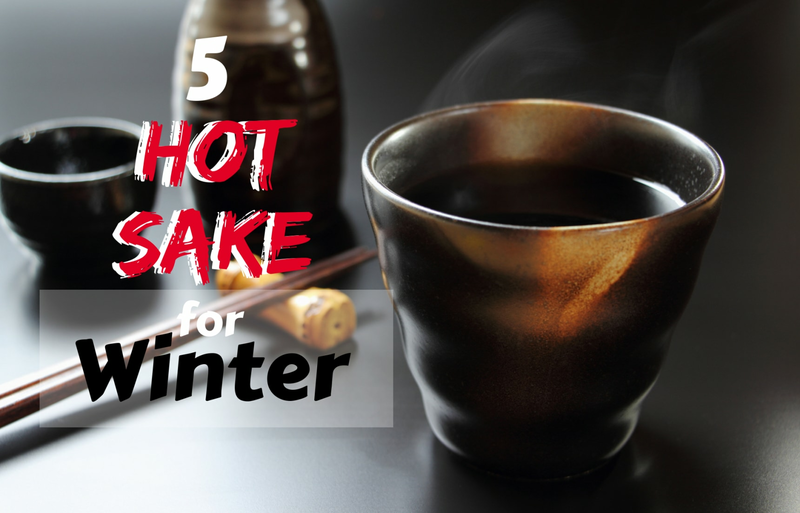 It's also arguably the best time of year to enjoy some hot sake! Warming sake helps accentuate the aromatics of any particular brew, while simultaneously balancing its sweetness, acidity and sharpness. In addition to helping you shake off the chilly weather, hot sake also goes incredibly well with many classic Japanese dishes. ・Keep in mind that the alcohol content of sake can be quite high, and typically ranges between 15% to 20%. ・While hot sake is called atsukan (熱燗) in Japan, there's a chance a waiter or bartender in bigger cities will understand if you ask for it in English. ・You can make your own hot sake at home, too! Simply place a ceramic cask (or another heat-proof container) into a pot of boiling water (be careful!). DO NOT USE A MICROWAVE! From the ancient capital of Kyoto comes this classic junmai ginjo by Tamano Hikari Brewery, who have been perfecting their art for well over 300 years. This brew is only mildly acidic, but has the full body characteristic of yamahai (a method in which a specialized yeast starter is added), along with a deep, semi-sweet flavor. This sake reportedly takes twice the amount of time and skill to brew than more standard variations, but after picking up a Gold Medal at the 2014 LA Wine Competition, it has the credentials to justify such claims. Food Pairings: The Tamano Hikari junmai ginjo yamahai is recommended to drink at a heat of around 98°F (about 37 Celsius), ideally alongside strong, smoky flavors like yakitori (grilled chicken). Coming from Hiroshima-based brewery Kamoizumi Shuzo, we have another junmai ginjo, though this one is on the dryer, savory side of the spectrum. This particular brew is remarkable for its unusually earthy tones, which are rounded off with hints of shiitake mushrooms and leafy greens. This is a perfect winter beverage, as the warm earthy tones give way to a smooth, honey-like richness. Food Pairings: Kamoizumi's Shuzen junmai ginjo is best served at room temperature or slightly warmer, alongside hearty red meats. Tengumai Brewery's junmai is easily one of the best sake for heating! It hails from Ishikawa Prefecture, and is created using the popular yamahai-jikomi brewing method, which involves less filtration in the initial stages of production, leading to a rich, drier taste. This sake is often noted for its striking golden color, as well as its depth of flavor, which is balanced by its acidity. Food Pairings: This sake is one that is often served piping hot, around 113°F (or 45 degrees Celsius). The high level acidity gives it a great flexibility for pairings, and goes well with grilled fish, as well as Chinese and European dishes. Niigata Prefecture is considered one of Japan's premiere brewing areas, and perhaps none are finer for the winter months than the Kirinzan Brewery's junmai ginjo. This sake has a buttery texture and warm cocoa notes to accompany its alcoholic kick, which makes it the kind of drink that could perfectly punctuate a Christmas dinner! Food Pairings: This sake, which is great when warmed above room temperature, is the perfect liquid accompaniment to umami-filled dishes like pork belly, stuffed mushrooms and nabe. Kobe is a city globally renowned for its spectacular beef, and basically put Hyogo Prefecture on the map. Within Japan however, it's just as famous for its extremely high quality sake. The kuromatsu honjozo from the Kenbishi Brewery—which has been making rice wine since 1505—is the perfect example of said quality. Better yet, it was "designed" specifically to be heated before drinking! The bottle's distinctive sword-tipped label is supposed to resemble the rich and full-bodied flavors that cut through food, right to your palette. It is a delightful clash of savory and sweet, with hints of steamed rice, cocoa, maple syrup and even nougat! Food Pairings: When heated this sake can be a little dessert in itself, evoking a taste not dissimilar to that of crème brulee. However, it also goes well with salty, oily and fatty foods or soups and stews. Although most of the sake on this list are pretty popular, we have a contingency plan in the event that they're a little hard to come by! Oden stands are popular eateries come winter, and serve a traditional Japanese cuisine that consists an assortment of ingredients stewed in a large container of soy sauce and dashi (fish stock). Most oden stands and restaurants will have a variety of warmed and hot sake to accompany the food. Just ask for the hot sake recommendation ("osusume no atsukatan o kudasai") and enjoy!